The Chinese company ZTE that was on the brink of bankruptcy is finally back in the game. It announced ambitious plans for 2019, including a 5G smartphone, new Axon and new Blade devices. The handset with next-gen connectivity will be announced in H1 2019 to boost sales in the second part of the year. 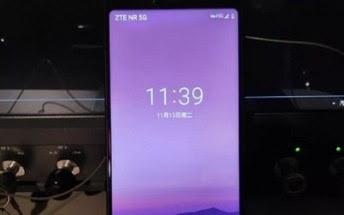 ZTE has already completed multiple 5G tests, including calls, internet browsing, and WeChat messages. 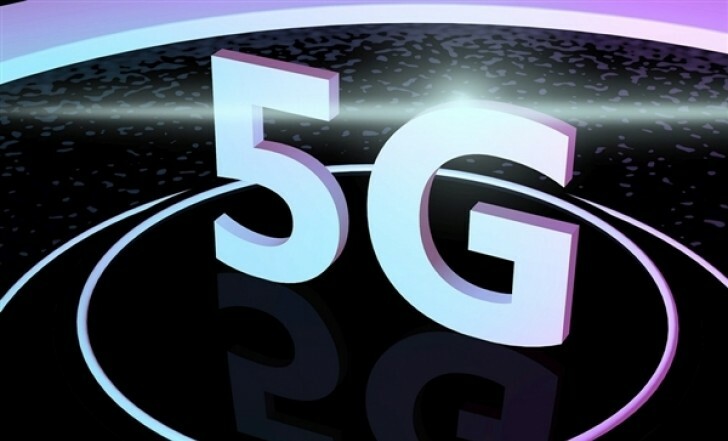 It passed all applicable scenarios with flying colors, receiving a green light from Chinese authorities to continue with its 5G development. The new flagship device will be likely under the Axon moniker as a follow-up of the Axon 9 Pro, showcased at IFA 2018. Due to the more powerful chipset that will power the phone, AI camera features, ultra-low latency for VR/AR are expected to arrive. 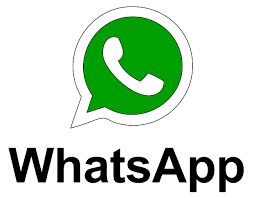 2019 Latest Free Browsing Cheat for MTN, AIRTEL, GLO and Etisalat.